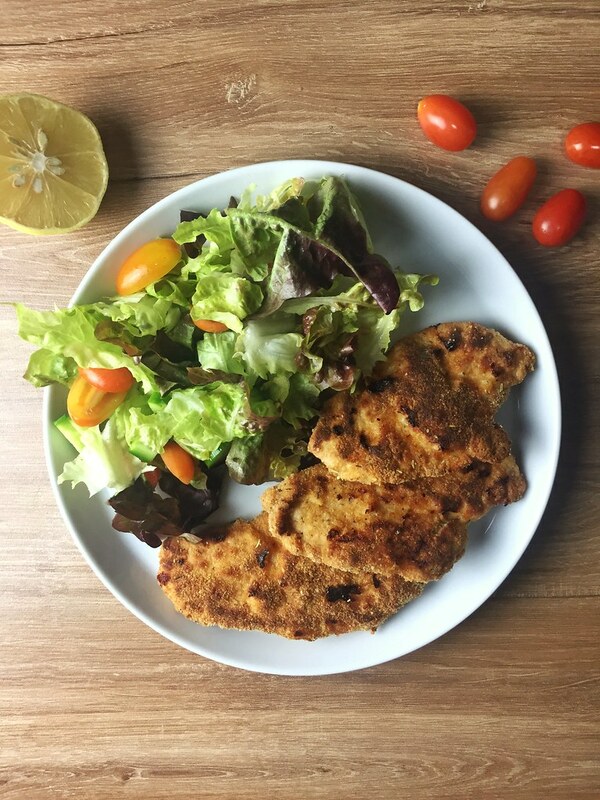 Wash the chicken breasts and cut them in half. Beat eggs and milk in a bowl. In another bowl, mix breadcrumbs, parmesan, italian seasoning, garlic powder. In another plate, put the flour, salt and pepper and mix. 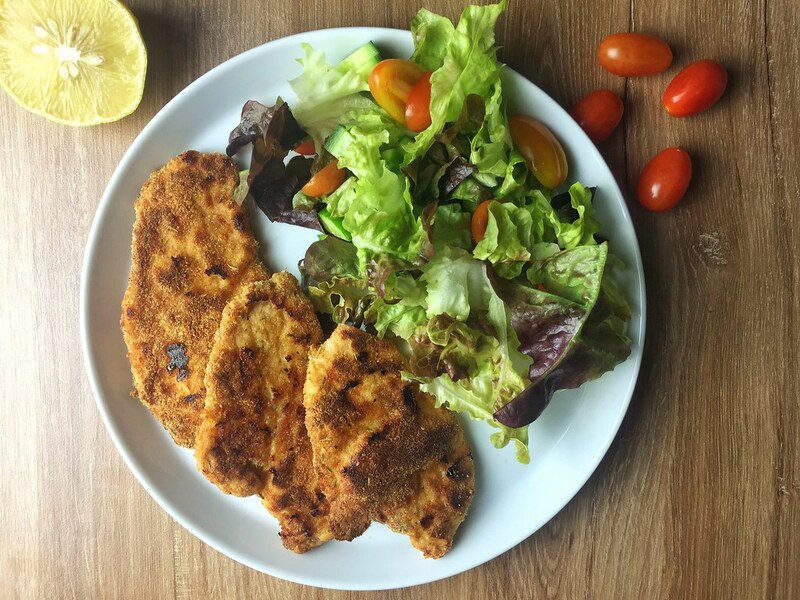 Dredge each chicken escalope in the flour and shake off any excess. 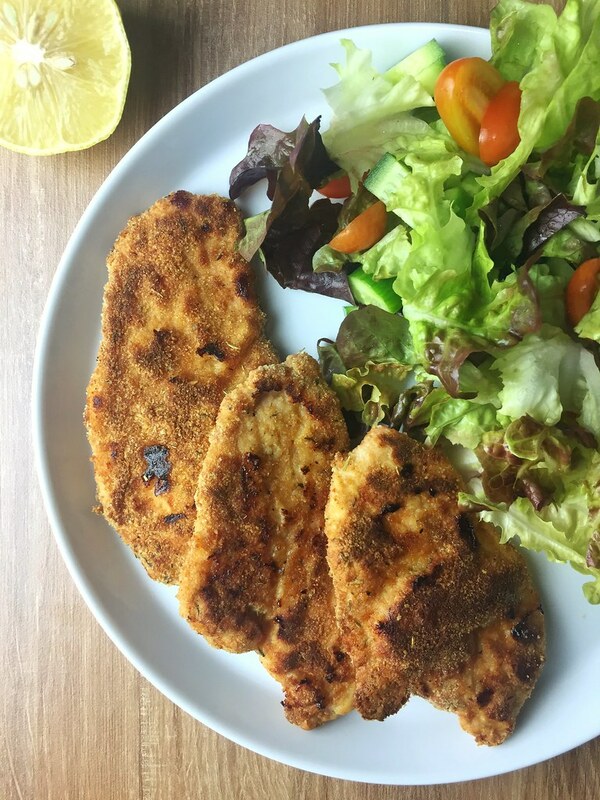 Dip each floured escalope in the egg and milk mixture, then dredge it in the breadcrumbs until completely coated. Heat oil in a frying pan over a medium to high heat, and cook on both sides until golden. Nice to see you build out from the thoughts I shared on Google+ yesterday.You make some very god points regarding the value of Home Design Ideas.